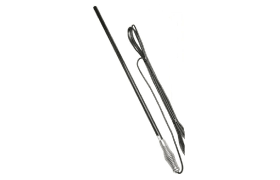 As the 4G landscape evolves, it is important to ensure the correct antenna selection for your market. The rollout of band 28 (700MHz) and band 7 (2600MHz) means that antennas need to operate across multiple bands. 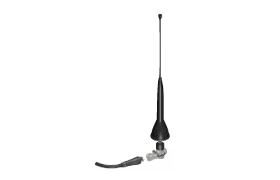 Our Wireless Solutions antennas offer coverage across both 4G and 3G networks. 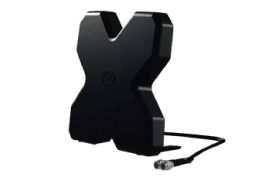 Combination solutions are also available, offering LTE with GPS. 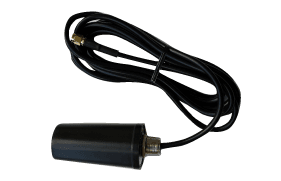 These are ideal for operation in regional areas, high gain antennas to maintain integrity of signal. * When compared to 3G standards.